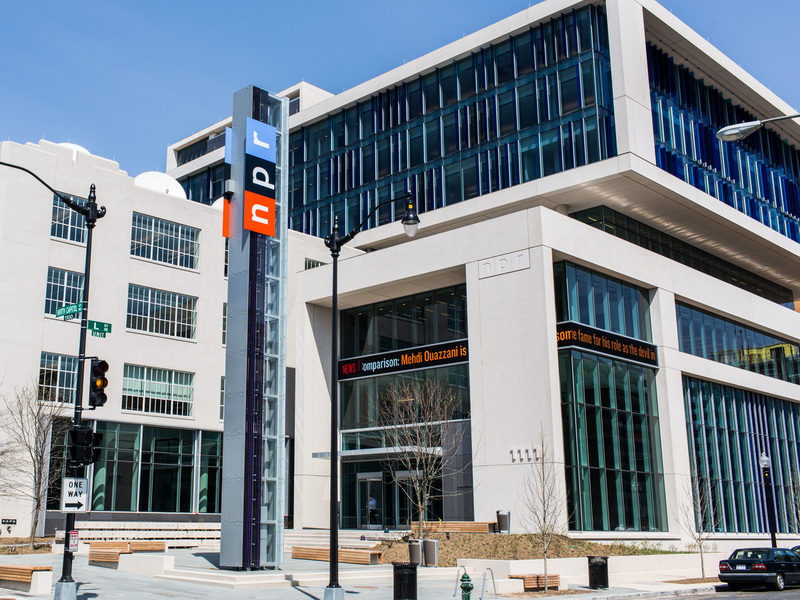 NPR To End 'Tell Me More,' Eliminate 28 Positions : The Two-Way The moves come as part of the network's effort to eliminate budget deficits. Tell Me More host Michel Martin will remain with NPR. NPR headquarters in Washington, D.C.
Michel Martin comments on Tell Me More's cancellation and what she plans to do now at NPR: "We've done a lot to show what's possible here and I want to keep that going,"
— NPR EVP Wilson: "these times require that we organize ourselves in different ways - and that we're smarter"
— Midday shows a tough sell in digital era; NPR earlier shut "Talk of the Nation," pairing instead w WBUR to replace it with "Here & Now"
— New CEO Jarl Mohn will take over this summer with a clear financial slate.